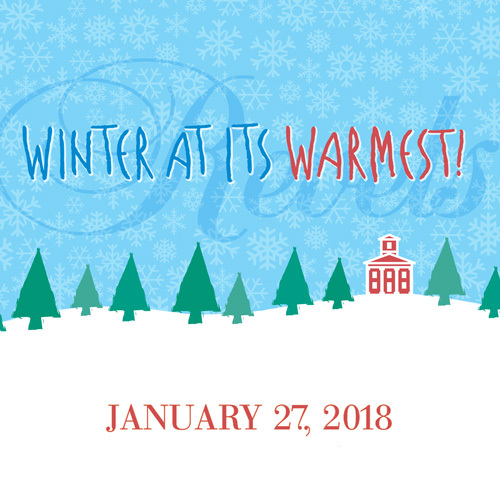 There is no better way to shake off the chill of winter than to join your neighbors at the annual Spencertown Revels Fundraiser. Guests support the Academy while enjoying an evening of great food and friends at this moveable feast. We start the evening at the festively decorated Academy for conversation, cocktails and hors d’oeuvres and then move on to delicious intimate dinners hosted by friends of the Academy in private homes throughout the area. Please contact gro.y1556094638medac1556094638anwot1556094638recne1556094638ps@of1556094638ni1556094638 or call 518-392-3693 with any questions.